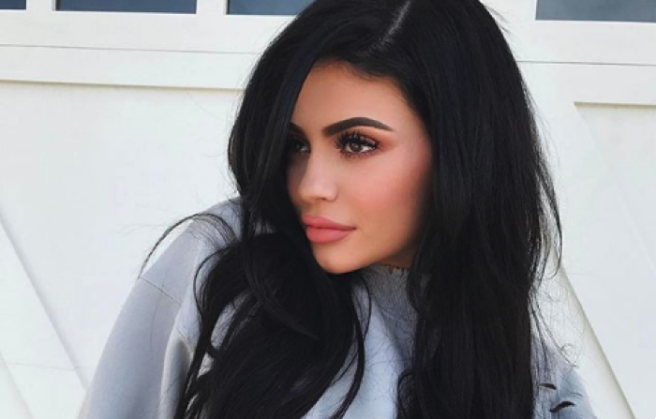 HomeTagsPosts tagged with "Kylie Jenner"
Kylie Jenner caused quite a lot of controversy when she revealed the name of her first child. 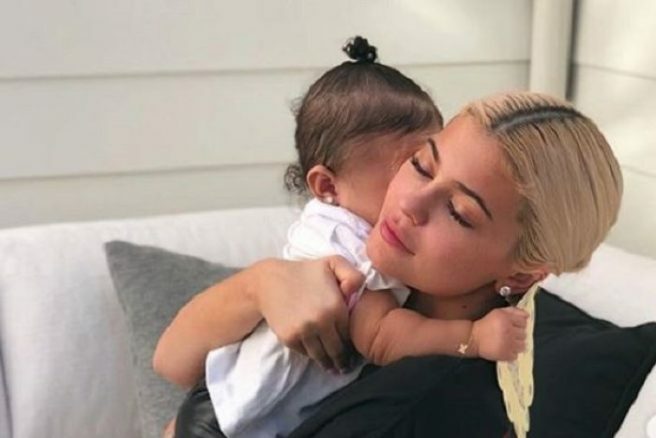 Fans were divided by her daughter Stormi’s moniker when it was made public, and it looks like Kylie had originally chosen a stunning floral name for her little girl. 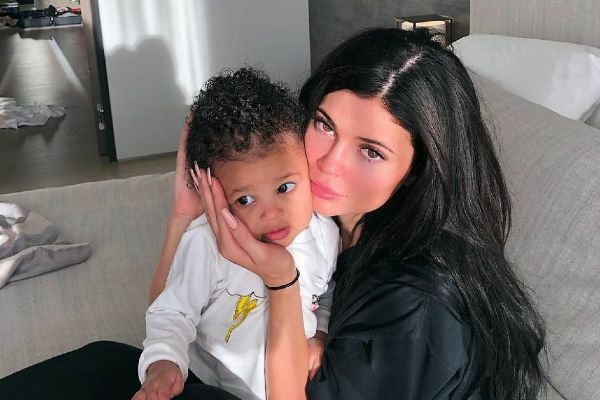 It is understood that Kylie decided to call her daughter Stormi at the last minute. She was planning on calling her Rose, after her favourite flower, for quite some time. 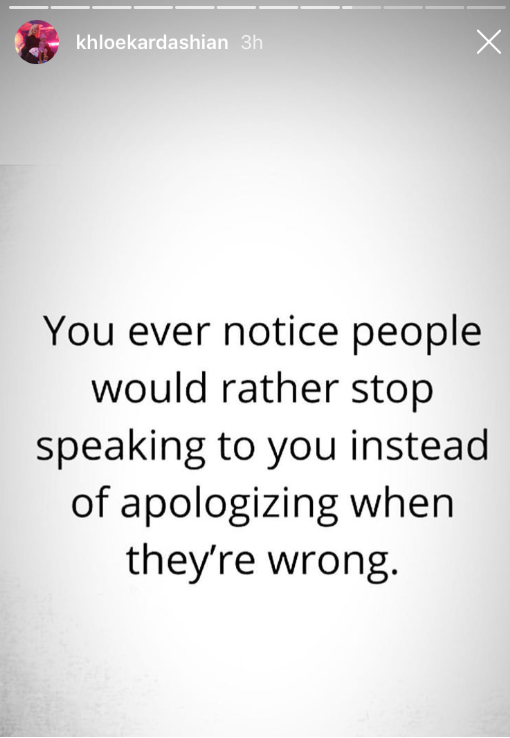 The businesswoman shared the fact during an Instagram Live last night. Rose was one of three names Kylie had picked out during her pregnancy. She said the other name was ‘really weird’ but didn’t disclose what it was. 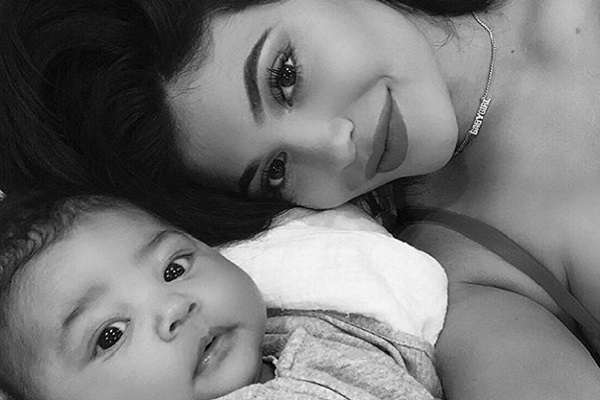 Kylie shares her daughter with her partner Travis Scott. 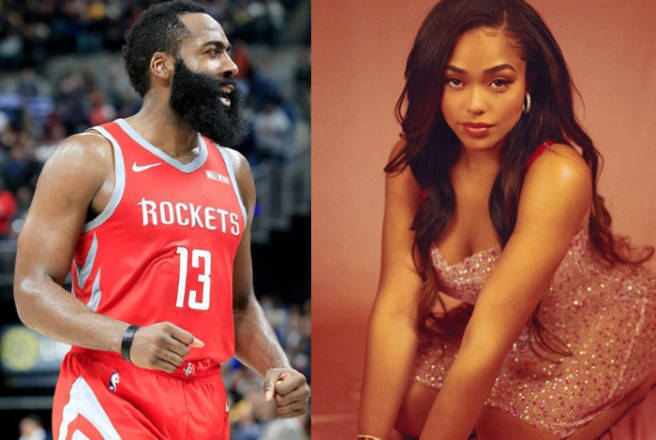 The couple recently celebrated their baby girl’s first birthday on February 1. 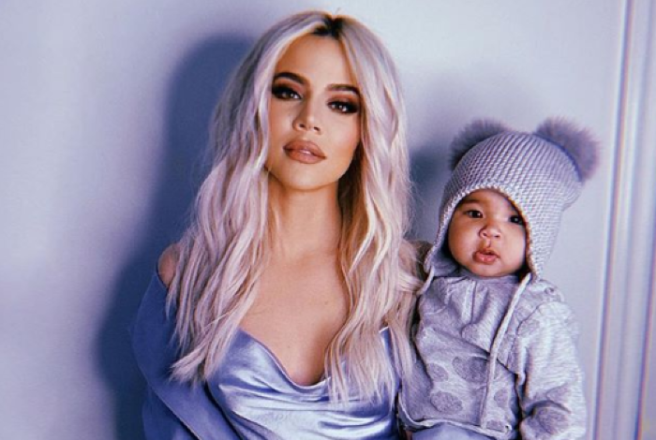 When Stormi was born, her mum spoke about how wonderful the experience of pregnancy had been for her, after logging off social media for the entire nine months. When you hear the name Kylie, what celebrity superstar springs to mind first? Apparently it's a sign of which genertion you belong to if you thought Kylie Minogue or Kylie Jenner. 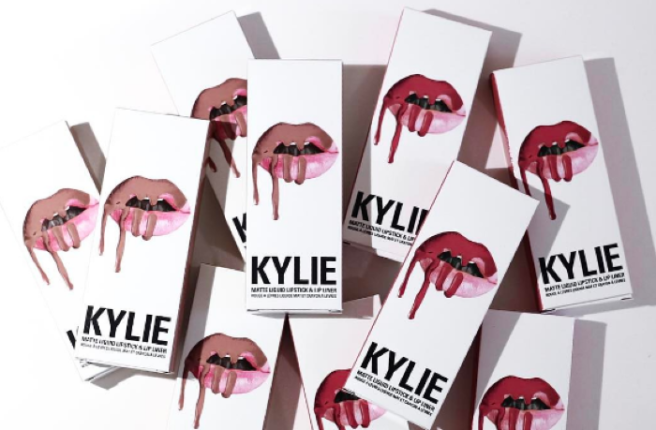 The 19-year-old makeup mogul (not the internationally renowned singer) is famous for her extensive Kylie Cosmetics range, which has spawned a whole black market of fake Kylie lip kits. Apparently some cosmetics criminals don't do their research very well, as Dublin makeup artist Luke Hart shared on his page recently. In a snap of some fake makeup from Indonesia, the boxes creators clearly have some major Kylie confusion, as they put a picture of Kylie Minogue on the front of a Kylie lip kit box. The photo has since gone viral and has been shared thousands of times on Twitter and Instagram. The hilarious mix up has been praised by some Kylie (Minogue) fans. "Actually, that's the original Kylie," said one Cant Get You Out Of My Head fanatic. Whatever your preferred Kylie, this makeup muddle is the funniest thing we've seen all week. At just 21, Kylie Jenner has just been named the youngest self-made billionaire in the world. Now, her self-made status has been debated heavily, as many argue that she would not be in the position she is today if it wasnt for her famous family. However, her vast wealth comes from her various independent projects, but most notable her booming cosmetics behemoth Kylie Cosmetics. Again, you could argue that her company would not have been as successful as it was had she not already been famous or had the start up capital for the business from her reality Tv endeavours, but clearly Forbes feels that self-made is a worth title. With the dictionary defining self-made as 'having become successful or rich by one's own efforts,' and it conjures up a came-from-nothing image of a person who started at the bottom and rose through the ranks through hard work and innovation. Regardless, the 21-year-old mother-of-one is now a billionaire – the first in her family to achieve said accolade and be added to Forbes annual billionaire rich list. Kim Kardashian is the second-richest person among the Kardashian-Jenner family. 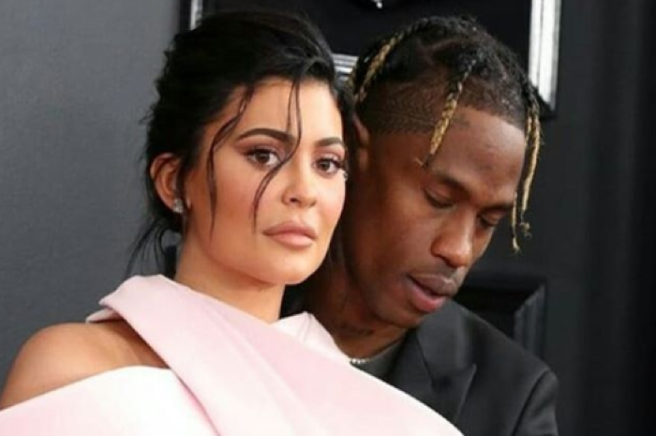 Over the weekend, there was mass speculation after it was reported that Kylie Jenner was suspicious that the father of her child and long term boyfriend Travis Scott had been unfaithful. TMZ reported that Kylie had discovered some kind of evidence that Travis had cheated on her, and that Travis cancelled a tour date to deal with the situation, however a rep for the rapper denies the claims. Further fuel was added to the fire when Travis deleted his Instagram yesterday. 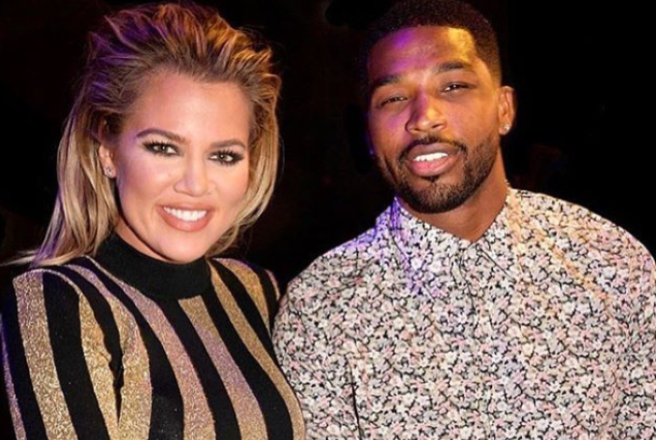 Fans are speculating that the KUWTK alum saw something in his Instagram tags or DMs that she wasnt pleased with, and that Travis deleted his Instagram as a gesture to Kylie. However, is has been reported that the couple have worked things out, and that the incident will not cause Kylie and Travis to split. 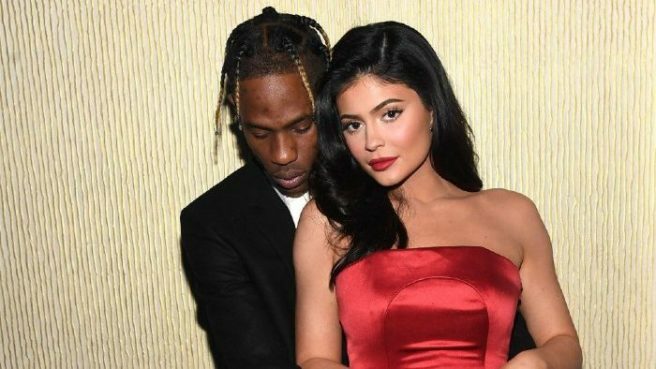 At a concert last night, Travis told the crowd to 'remember to keep your family first,' and also referred to Kylie as wifey, a source told Us Weekly. 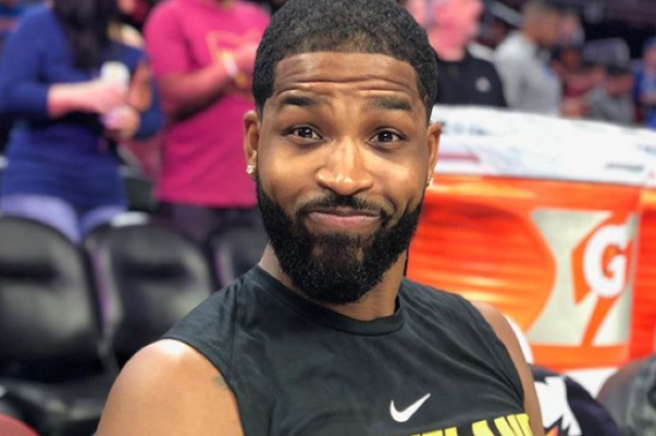 Back in December, Travis was forced to defend himself against cheating allegations after a YouTuber created a hoax video which appeared to depict Travis kissing another woman. The YouTuber, who goes by the name Christian Adam G, admitted to staging the photo, dressing and posing as the rapper and even cutting and styling his hair to mimic Scott's trademark blonde-tipped dread style.